Irrfan Khan, Nimrat Kaur, Nawazuddin Siddiqui et al. DVD: 101 min., Blu-ray: 105 min. 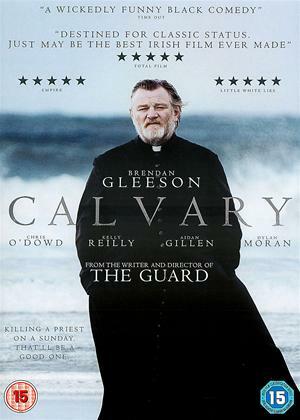 A lovely movie, well made and well shot. A great story which eases you along with the flow of that great continent. What I particularly love about it is that it's a film about ordinary people, not the the usual run of the mill Indian spectacular film with riches abounding. Instead it's about a simple guy and a woman who increasingly finds that her marriage is not what she thought. The idea of corresponding through notes takes us back to earlier pre-email times. The hero displays all the doubts and fears of a man grown old who perhaps finds love in the unlikeliest of places. This is well worth watching in it's original form before Hollywood steals the plot and ruins it in the inimitable fashion of all their imitations. Moving, funny and it makes you hungry (for curry). I watched this with my kids and the next day my 8 year old said "That was a really funny film last night", so the kids obviously picked up on the humour which was provided by 'Auunnttieee' and the work colleague. I am deaf and rely on subtitles. The language is both Hindi and English and as the information says, the subtitles are in English. It hadn't occurred to me that they would only be on screen during the Hindi dialogue leaving me completely in the dark as to what was happening for half the film. My hearing partner had to pause it at the end of every sentence and repeat it back to me which ruined the film for him also. I have to agree with all of the other reviewers and would have happily given this film five stars had it not been for my own difficulty with it. I have notified Cinema Paradiso of the problem but, strictly speaking, the information already given is accurate, hence this warning - D/deaf and HoH members please be aware! This is a simple story of a mistaken lunchbox and the relationship between the sender and the recipient that develops by the little notes that each puts in the package. This becomes much more than the simple plot as the relationships between all of the fine actors develop throughout the film. For example, the assistant to Saarjan is at first a really annoying character, but by the end of the film we know him and see his marriage and he becomes a good friend to Saarjan. The essential part of the film, the notes between Saarjan and Ila, are so well written and unpredictable, they open up the story to show some quite complex inner feelings of the two and by involvement, all the others as well. 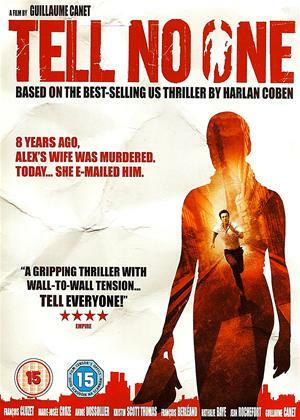 A superbly written script, a great storyline and perfect acting make this one of the best films I've seen for a long time. All the above reviews capture what i liked about this movie. 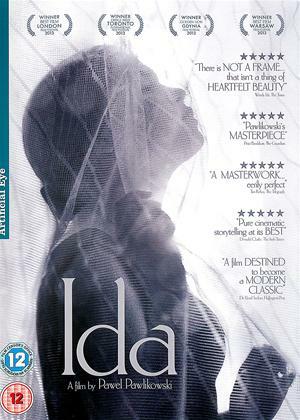 I enjoyed watching the extras, to hear the view of the director and of the actress who played Ila. The use of English and Hindi was interesting, and created yet another divide for the star-crossed pair. A must watch Indian romantic movie, nice captivating story. It can happen in real life. Its all about two people who never met but yet fall in imaginative love and start planning a future life together. I like the end bit of the movie which leaves one to wonder if the couple got together or missed the opportunity once again. Its a nice but yet very captivating story. My wife and I went to India in January of 2014 for just over a couple of weeks. I t was a a whirlwind adventure. I have to say though this film depicts true indian hustle and bustle. A great love story with great actors. 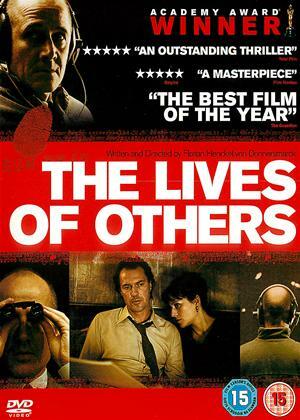 Watch it if you don't you will be missing out on a great bit of cinema. The rather unlikely theme of two ordinary Mumbai people being brought together through a lunch pack comes superbly to life in this film, depicting the interplay between, in the main, two very real yet distant characters. I was fascinated too by the insight into the efficiency of the working lunch delivery service in Mumbai. It’s hard to dispel the notion that parts of foreign cinema will be confusing and undecipherable to some, it’s even harder to dispel those ideas in your own head and with The Lunchbox I went in expecting a film that would have a different idea of the modern romance thanks to its foreign setting. What I found however is stories like this carry across oceans and continents as love and friendship are at their core very human feelings and they all transfer with The Lunchbox being a testament to that fact. 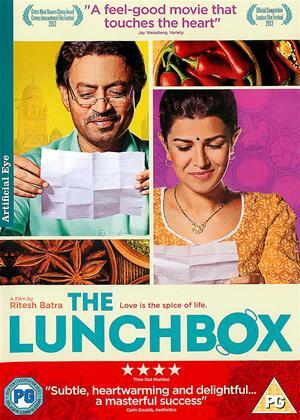 The film follows Saajan (Irrfan Khan), a man who is on the verge of retirement but when he is one day given a lunch box containing food meant for someone else it starts a relationship he never thought he would have. When Ila (Nimrat Kaur) sends her food to her husband it is misdirected and sent to Saajan and the two start sending each other letters as they struggle with their own problems such as life after work and a distant husband. Together the two deal with their problems and find solace. While the duo’s noticable age gap does seem odd and hard to navigate it actually transforms the film into a much more emotional and potent drama as it traverses the many issues between these two very different people as they attempt to reach the same page as each of them pushes through their various strifes. Khan is excellent as Saajan and his business like demeanour slips away nicely throughout the film adding more layers to his at first narrow minded character.